Dive Gear Express (or DGX for short), is known as a worldwide, informative, and consumer-focused source for premium scuba equipment for experienced and technical divers. DGX employees know their products from front to back. All staff are certified scuba divers that use the gear they sell in their own diving adventures. If something isn’t up to their own personal standards, they won’t recommend it to their valuable customers. But customer satisfaction isn’t the only thing that’s essential to DGX’s core values; so is innovation. Since its inception in 2003, DGX has emphasized fast shipping and favorable prices, thus transforming itself from a local Florida dive shop into an international hub for scuba diving equipment. 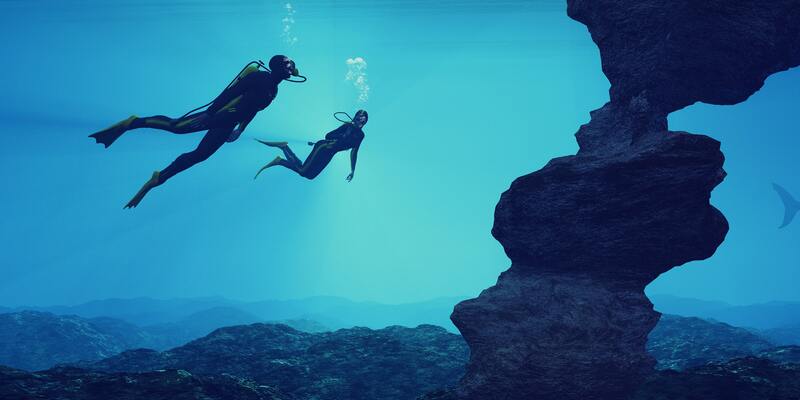 Having more than a decade of success selling online, Dive Gear Express knew they had to move to the next level to continue this momentum. In particular, they needed a way to sort out how shipping methods and calculations were displayed on their website. As the company grew, so did the complexity of their shipping challenges. In 2015, they decided to take the leap to a more modern e-commerce platform. Migrating to Magento eased the load on their customer service team, plus opened up new features for their website. With their new Magento site, DGX had a more responsive, mobile-friendly platform for customers, and were also able to solve some of their shipping complexity issues. Initially, Dive Gear tried out the platform’s native shipping functionality and a small 3rd Party shipping plug-in. However, they soon realized both didn’t quite meet all their shipping needs. That’s when ShipperHQ entered the picture. DGX learned about us after attending a Magento Imagine conference, and we quickly came to their rescue. “ShipperHQ gave us tools to offer our customers more options on how they want to receive their orders, and made our complex shipping methods and calculations a lot easier for us to handle,” said Pepperman. 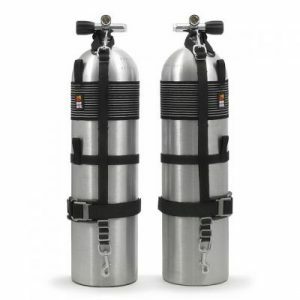 Dive Gear Express sells a variety of products, from small, light adapters to huge, heavy scuba cylinders. With ShipperHQ, DGX is able to restrict when these larger items don’t qualify for Super Saver, which is their free shipping program. At Dive Gear Express, there are 4 different free shipping methods: Contiguous US, Non-Continental US, International and Expedited. The first three options are location-based and depend on a customer’s cart total, while the fourth “expedited” method displays for higher subtotal orders regardless of location. With ShipperHQ, DGX is able to filter down these free shipping options based on a customer’s dollar amount, location and items in the cart. By using product segmentation and shipping rules, they can designate what carriers and options are shown to customers. This is a total game changer for the company, especially when it comes to specifying if free shipping shows at the checkout for bulkier items. ShipperHQ gives us the ability to separate our products into groups, which personalizes what shipping options are shown at the checkout, including freight options, which we weren’t able to do before. To be able to provide this option for items that require it has been absolutely wonderful. Of course, improving their user experience was only one part of the story. As a company that values top-notch products and customer service, it was equally important they worked with a technology partner of genuine experts who could deliver on their promises. 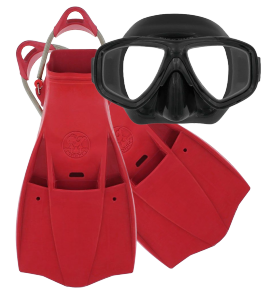 So if it’s finally time to take the plunge, consider visiting DiveGearExpress.com for your scuba equipment needs. 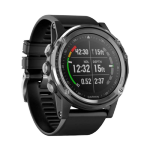 Experiencing complex shipping challenges like Dive Gear Express? Start a 30-day no-risk free trial to automate your shipping requirements with ShipperHQ.